A culture of loyalty is what drives locally owned First Windows and Doors Christchurch, a family owned company specialising in supplying aluminium windows and doors to residential new builds and renovations. Managing Director Simon Carrodus, says loyalty to customers, suppliers and staff has seen the company thrive on repeat business, serving some clients for more than twenty years. Simon recently bought the company from his father and plans to continue the thirty-year tenets of doing the basics well: delivering on time and ensuring the windows fit. Although long known as ‘the builders’ choice’, the company is happy to deal directly with the public. 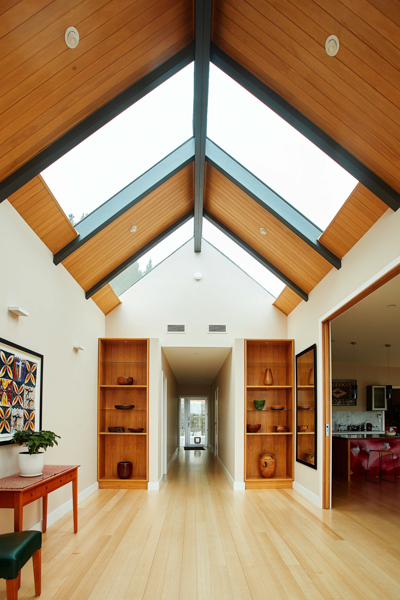 First Windows and Doors has all the thermally efficient options and is seeing the market share for these windows grow. Simon says ‘Klima’ uPVC windows are the best performing for thermal efficiency and the company has two different aluminium thermally broken options as well. There is also the unique Smartwood option – windows where the inside frame is wooden, with aluminium exterior – a popular choice for a classic home. There are 22 staff on the floor and eight in the office, including three sales reps and a full-time site measurer offering free measure and quotes. Simon says, “We give such great personalised service that people are always surprised at how big we actually are”. 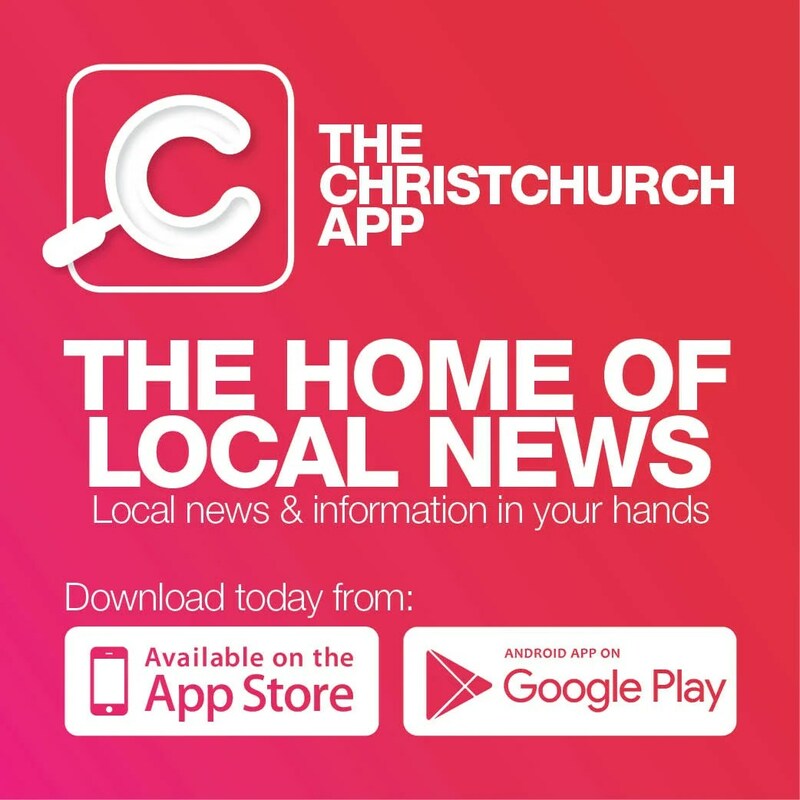 Visit the website www.firstchch.co.nz or phone 03-375 0700.